The crash happened just before 9:30 Thursday morning in Rosslyn at the intersection of Lee Highway and Fort Meyer Drive, south of the Key Bridge. 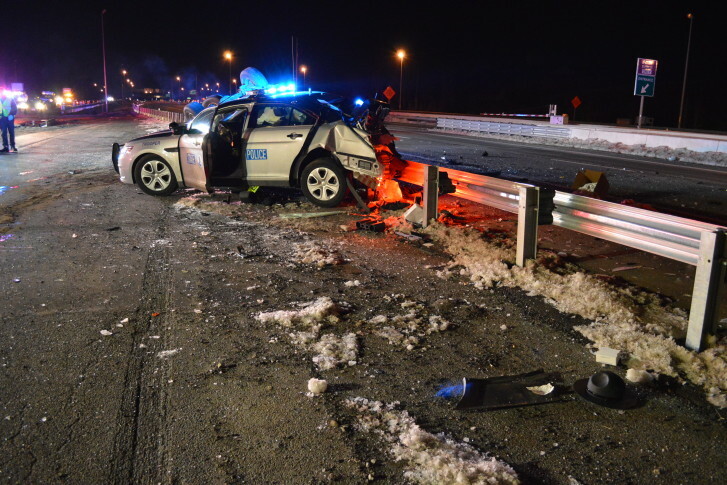 A man who was critically injured after being struck by a Montgomery County police cruiser Thursday night is expected to survive, police said Friday. 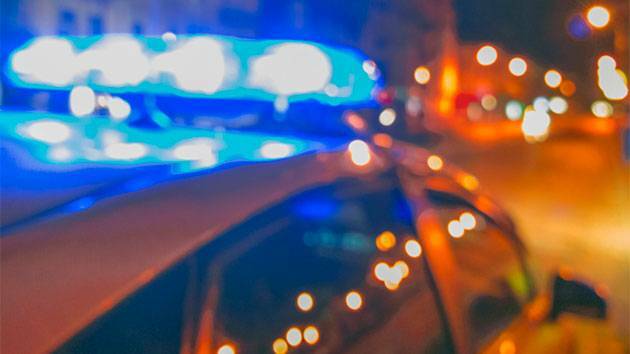 A man who was injured after being hit by and trapped underneath a car in Silver Spring, Maryland, early Saturday morning has died. 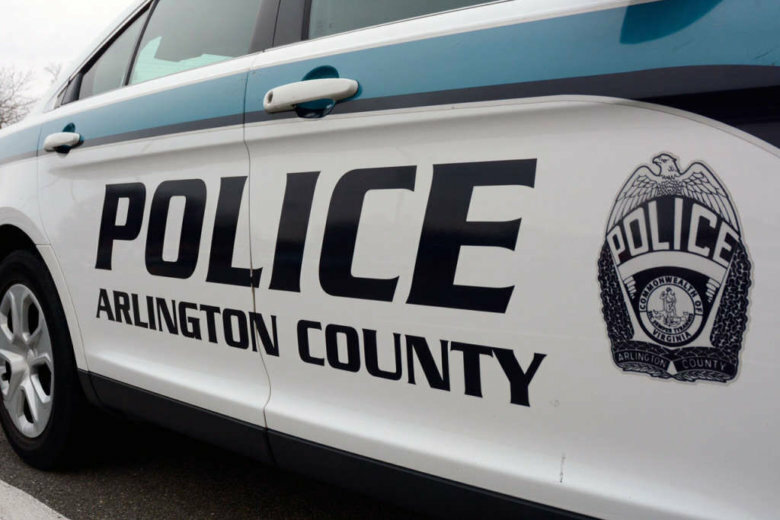 A two-year-old boy is in the hospital after he was struck by a vehicle in a parking lot Saturday afternoon, Takoma Park police said. The man who was hit by a vehicle Sunday night was taken to a hospital with critical injuries, and he has not been conscious. Police still do not know who he is. A 5-month-old boy died after he and his mother were struck by a car in Leesburg, Virginia, Wednesday morning. Police say a man was hit and killed by a vehicle in Clinton, Maryland on Wednesday night. A middle school student suffered minor injuries when she was struck by a car while walking to the school bus in Bethesda on Thursday morning. Pedestrian struck in Rockville, Md. 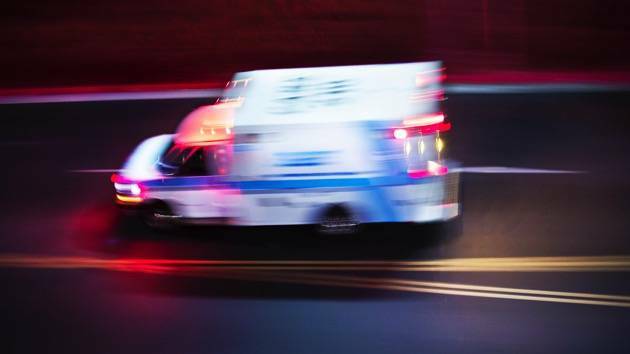 An adult male pedestrian has life-threatening injuries after being struck along Rockville Pike and Halpine Road Saturday evening. Police say there\’s a spike in the number of accidents involving pedestrians this time of year following the shift back to standard time.